The start of the season at Blake Hall on the 1st May and it was Blustery Cold and Wet. Fast forward to the 8th and we were basking in Full Sun and 25° Heat at Izaak Walton Fisheries on the Canal Pool. The carp were cruising around in groups ready for spawning, so for some it was a frustrating day. Derek Taylor and Steve Randle: with 73lb & 49lb respectively; showed however that a good weight could still had. It’s Carneys on the Damsel pool next week; a favorite with many anglers as good weights are always on the cards given favourable conditions. We have had one or two enquiries from potential new members who may be joining us there as guests. I am sure they will be made to feel most welcome (general abuse and banter being reserved for more established members). Now that the weather seems to be getting a little better, time to blow away the cobwebs and get some early season match practice. The Damsel Pool at Carney’s Fishery is starting to show some good weights, so an early season knock up has been organized for Sunday 20th March. Draw will take place at 9:00 am fish from 10:00 am. If you are interested, give Neville Duke a shout on 07872 986875. Steve Randle a new member for 2015, now tops the rankings of the Red Horses’ prestigious “100 club”. 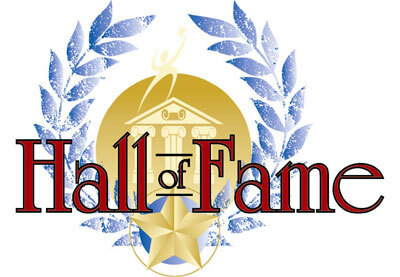 Our Hall of Fame that recognizes Members who have “Done the Ton” and recorded weights of 100lb or more in a match. Steve caught a weight of 153lb 11oz from the same peg as the previous holder Neville Duke, beating his record by 11lb 2oz. Fishing mid water at medium range on the pole, the catch was put together with meat on the hook and loose fed corn. Lets see if we can enroll another member to the top flight at our next match held a Carneys’; a venue that is more than capable of producing catches over 100lb.